First I would like to say that our family is grateful for you taking the time to review our cause for our daughter. 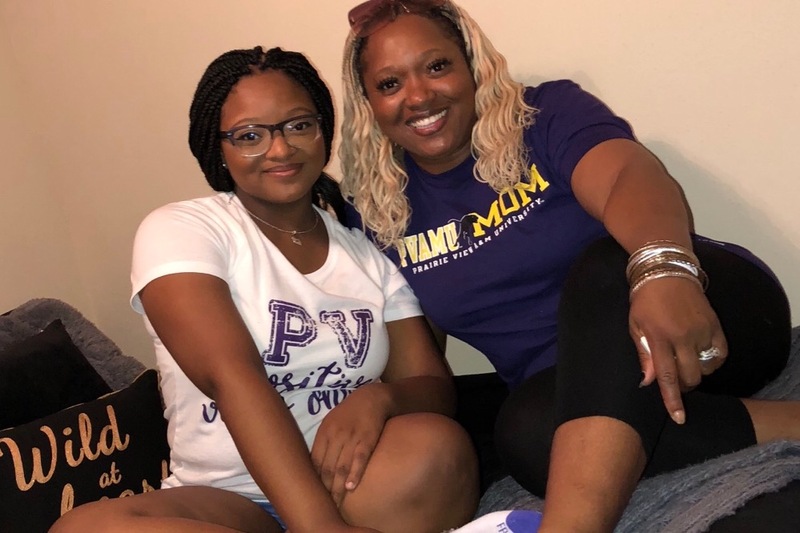 Upon entering the first year of her nursing undergraduate studies at Prairie View A&M University, 19 year old Dyanna's world was turned completely upside down. On December 26, 2018, after being misdiagnosed by two previous physicians, she was rushed to the emergency room. 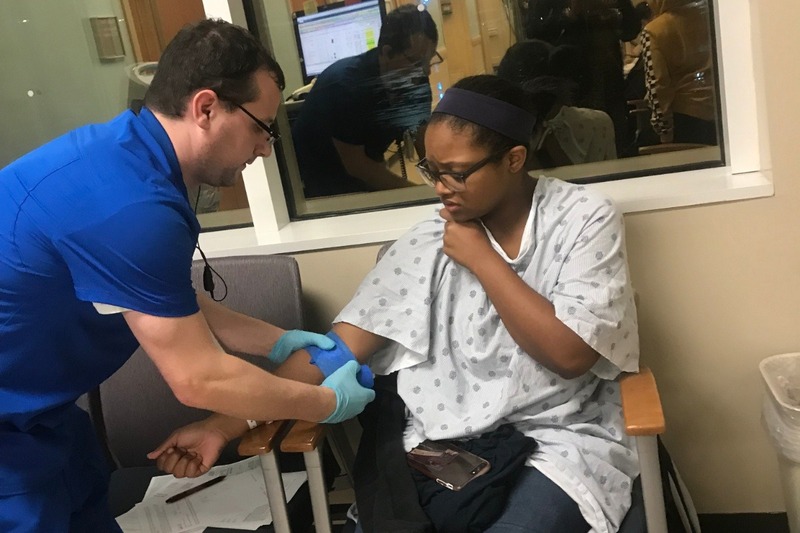 Upon her doctors visit this first- year College of Nursing student was taught her first life lesson in the medical profession. 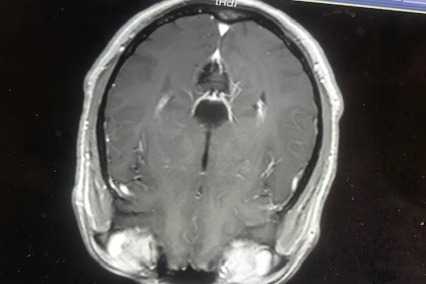 After scans of her brain, it was discovered that a cyst had formed in the center of her brain. In November, Dyanna began to have debilitating headaches that have made it difficult for her to perform daily functions. Still determined she continued to attend classes daily and is now currently in her second semester. However, her day-to-day functions have been compromised. On January 5th, the doctors informed us that she would need to have a surgical procedure to have the cyst removed to avoid life threatening complications. Her fear is that being away from her studies will make her goal of becoming a neonatal nurse more difficult to attain. Instead of taking medical leave from school she endures the pain and is currently still attending classes. Her vision is now blurry and she is no longer able to drive to class. Dyanna's doctors currently have her surgery scheduled for May 29, 2019 at Memorial Hermann Hospital. The cost for the procedure and medical expenses exceed $60,000, and currently as a parent I do not have the means to finance the surgery. I have explored all other options, and this is my last resort. There are days that I feel as though I am drowning and don't know if I can keep going anymore. My daughter does not qualify for financial aid, so her tuition and housing cost are out of pocket expenses for my family. I fear that I will not be able to come up with the money to help save my daughters' life and ensure that her life of quality of life isn't compromised by this illness. Thank you and God bless you for your thoughts, prayers and donations. Dyanna at Memorial Herman as they begin to run test and MRI.